If I told you the other week I’d been for a facial and gel manicure in John Lewis would you be surprised? When I found out John Lewis had spas I was! 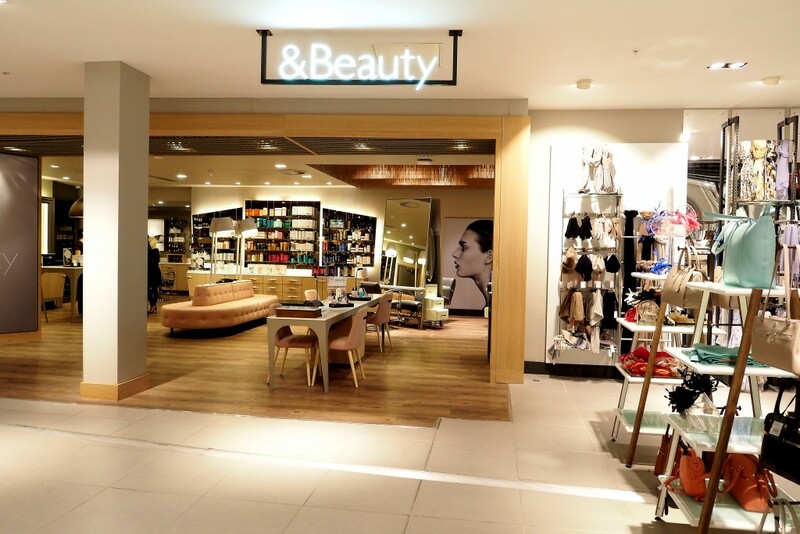 Turns out they do and &Beauty at the new Grand Central John Lewis in Birmingham is a real gem. 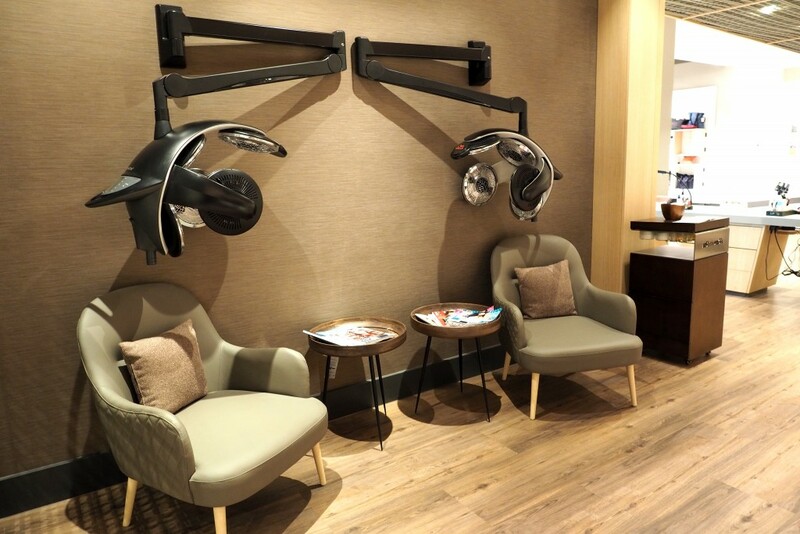 With a set of treatment rooms, hair stations, mani/pedi booths, relaxation rooms and a whole set of exclusive products &Beauty is set to rival the Birmingham spa scene with a broad selection of treatments and even half spa days on offer. 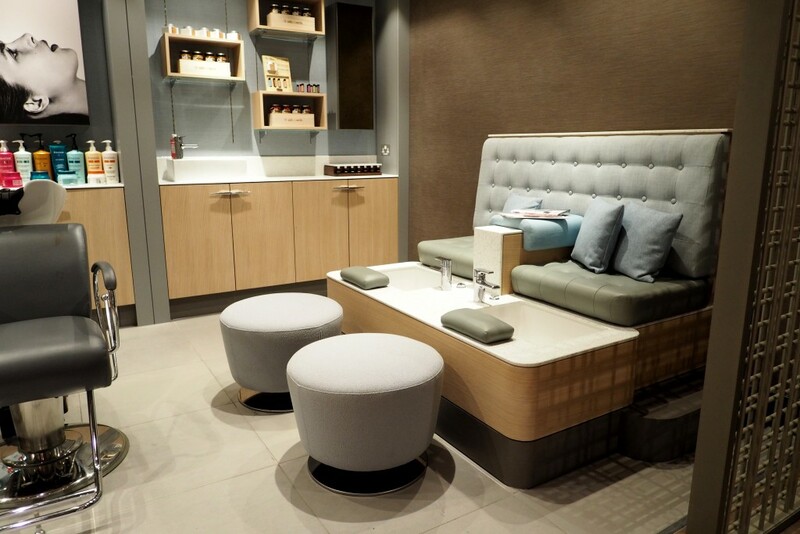 I was invited down to &Beauty for a Mini Facial* and a Gel Manicure* just in time for my holiday to Mexico – what better way to prep for a week of relaxation than two hours of pampering and relaxation! When I arrived I was introduced to my therapist Alexandra and lead through to a treatment room for my mini facial. The spa is brand new and very contemporary, I really liked the look of it and felt right at home. 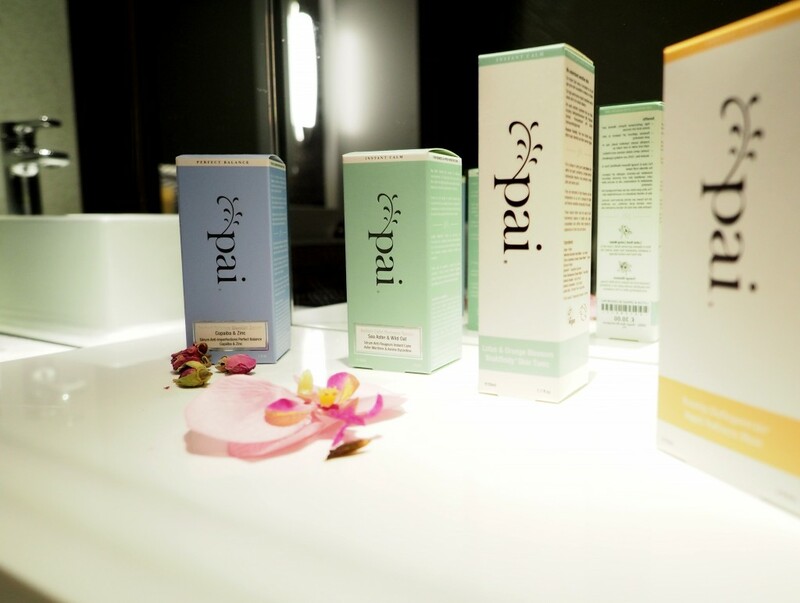 With exclusive Pai produts I settled down on the bed ready to have my skin cleansed, buffed and massaged in a very relaxing mini treatment. With this only being my second facial (I’m usually a massage or nails kind of girl) I’ve only got one other to compare to and I’m happy to say this was great. My skin felt amazing afterwards and I was incredibly relaxed – the facial massage really helped with my cold too. I ended up buying the Pai Brightening Exfoliator because the results were amazing and it felt lovely on my skin. I was glowing and didn’t mind walking out with my naked face for all to see while we worked on my nails! 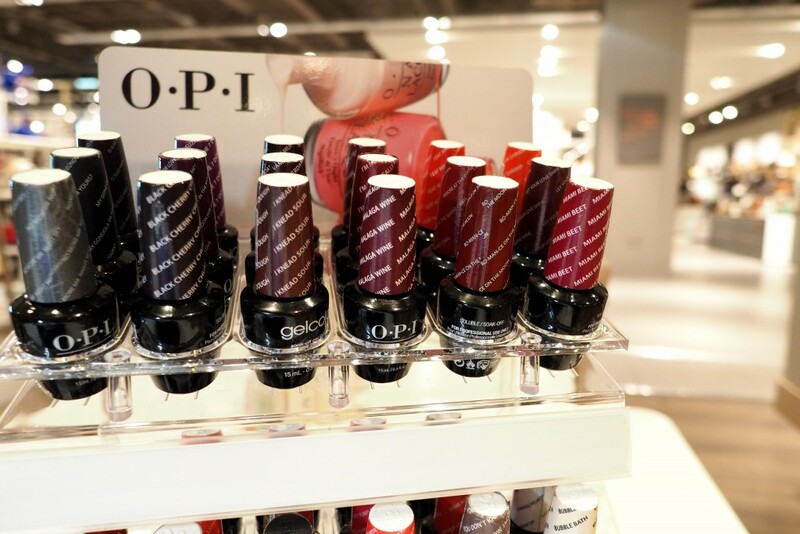 OPI is the name of the game at &Beauty and they had a lovely selection of colours. My therapist filed, buffed, dehydrated and then cured my nails to perfection with a pool appropriate shade! I’m really pleased with the finish – I have gels a lot on my nails and I’m happy to report they did a fantastic job. 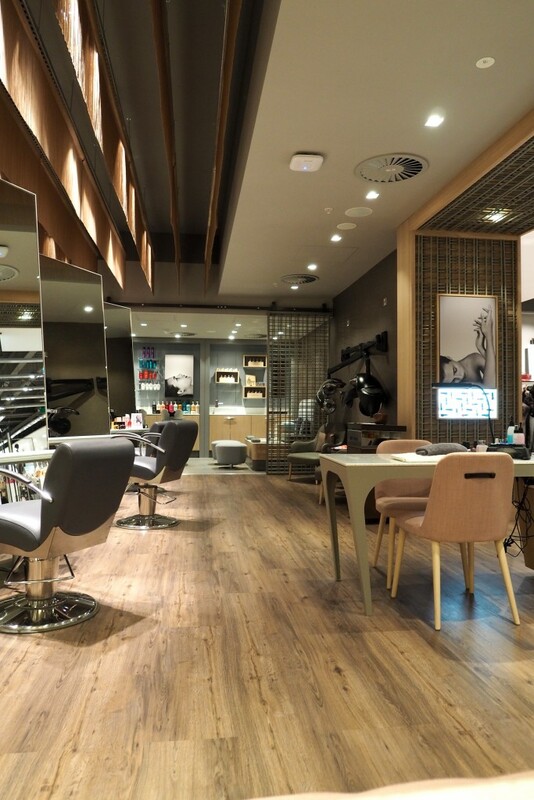 They also offer pedicures and hair treatments/cuts/blow dries too along with a long list of other pamper treats – you can really go to town. 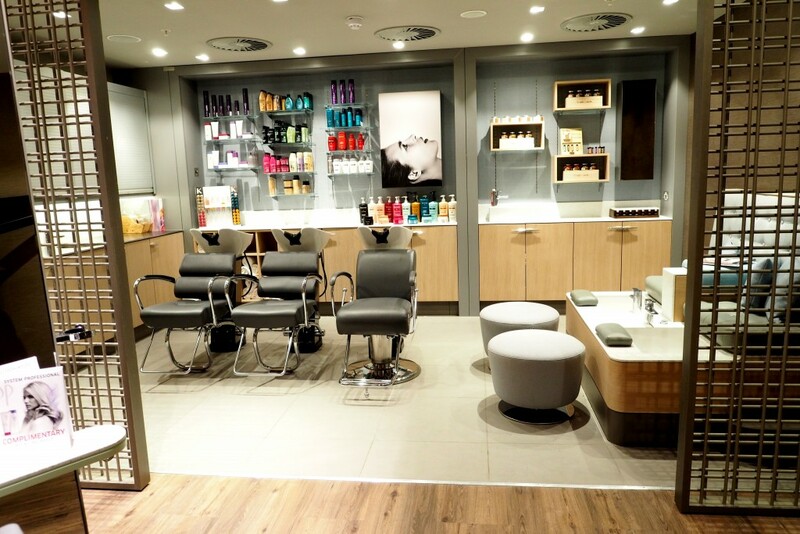 I loved my pamper session at &Beauty and I’ll certainly be back – who knew such a little spa haven existed in amongst the handbags at the back of the store! Definitely check this one out when you’re next looking for a bit of me time. 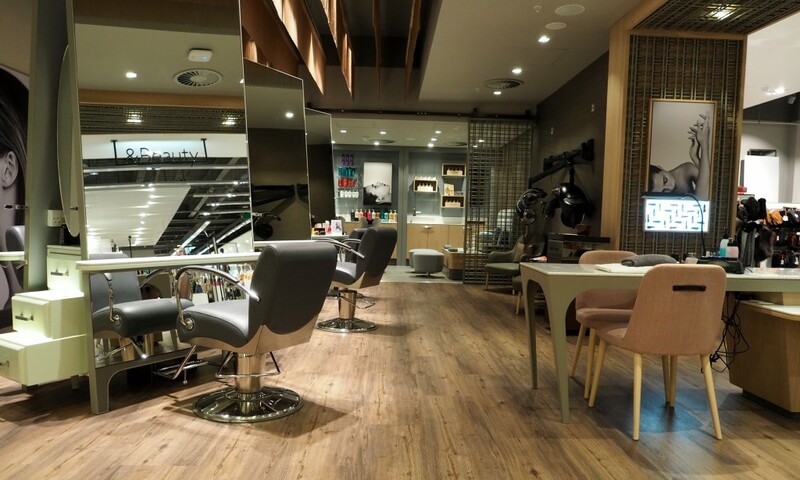 Take a look at your local &Beauty retreat at John Lewis and book in for a treatment! Did you know John Lewis had spas? 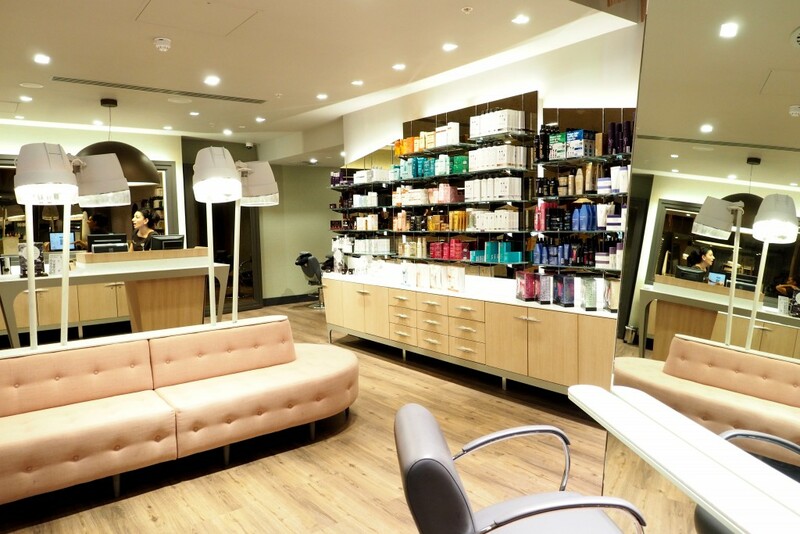 Have you visited an &Beauty before? What was your favourite treatment?